You Can Create Cheap Tactical Communication Gear With These Awesome Tips. Tactical Ear Protection with communication capabilities is seriously cool… AND SERIOUSLY EXPENSIVE. If you have wanted to run drills or be able to communicate in noisy areas with your amateur radio, you already know that. Comtac and Peltor make radio enabled ear muffs, but they are about $500 a pop. You are going to learn a technique to provide yourself with a 700 dollar communication setup for about 120 bucks!!! What basic gear will your budget-friendly comm system need? Ear protection to keep your ears safe (shooting range). Your system will not look exactly like what I just explained, because we are going to do a little comm hacking! How can I achieve hearing protection with radio communication on a budget?! Get a cheap, reliable amateur radio, you will be proud of. If you don’t already have a radio, then you will need one. 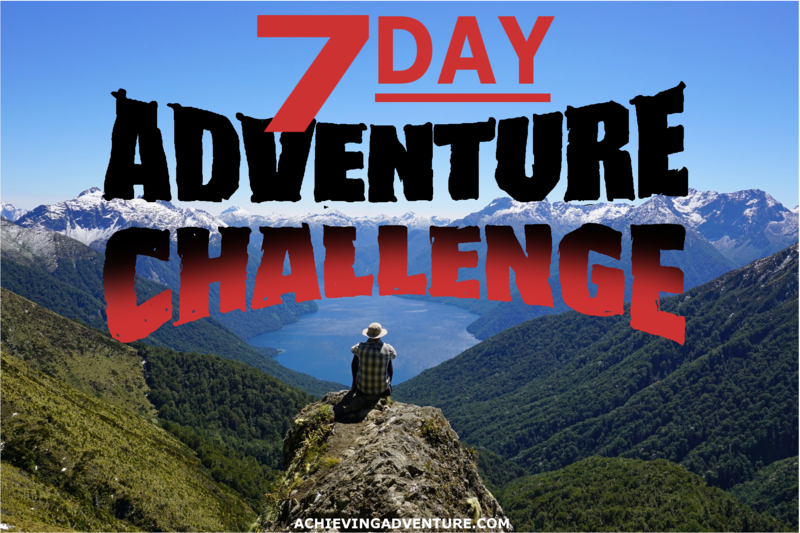 My guess is that you already have one, because you are an awesome super prepper. On the off chance that you DON’T have a radio in mind, I will be explaining how to connect everything using Baofeng Radio since it is a cheap programmable radio. You can adapt almost any radio for use with headphones, but you have to know what kind of connection type it has. The Baofeng Programmable Radio has a Kenwood K1 Connection which you can find in the radio connection chart at Planet Head Set. Baofengs have amazing capabilities, but are super cheap. You can program it to do almost anything. 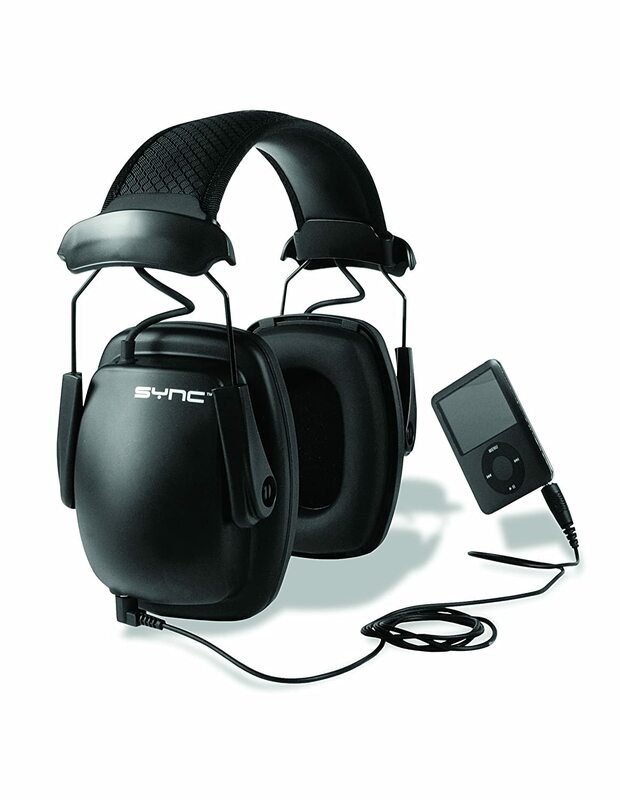 Purchase Ear Muffs that connect to iPods, cell phones, or even microphones! Like I said, a Comtac has an earmuff with an attached microphone, but will also cost your first-born child. Comtac as a company, isn’t the problem. Most reputable companies cost a bunch for these. Get a good quality headset with a 3.5 mm stereo jack (the plug that is on headphones) for iPod. These are fairly cheap in comparison to some of the more digital ones that are designed for more. For the headset you could go with the Howard Leight 1030110 Sync Noise-Blocking Stereo Earmuff. Use a microphone designed for remote operation of your radio. Really, all you need is a touch to talk mic. You don’t need some fancy hands-free gadget when these work just fine. These clip onto your clothing very well. No one will be able to hear your mic as long as you have head phones plugged into it, but with THIS setup, you can use the mic and speaker WITHOUT plugging in headphones if you don’t want them. ITS ALL ABOUT THE OPTIONS, PEOPLE! Connect a stereo male to male adapter between the two! 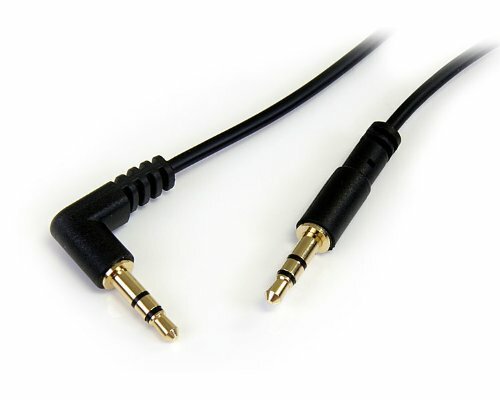 All you have to do is get a male 3.5mm to male 3.5mm adapter cable. It just looks like a headphone jack on both sides. This cable typically comes with any computer monitor you purchase for free, so you may have one. This setup is cheap and may be altered to work with other radios. 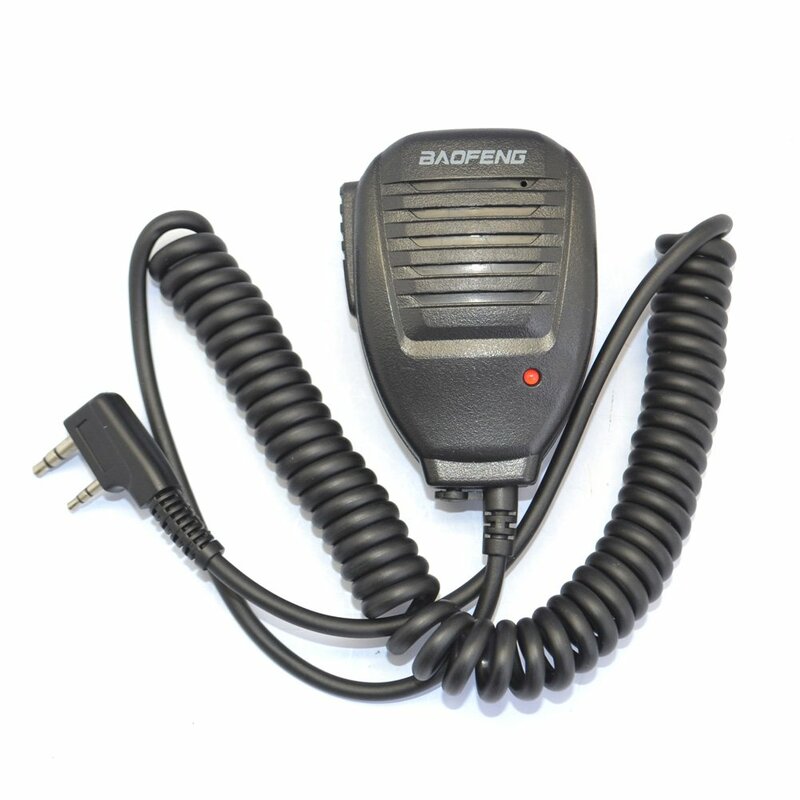 Baofeng Radio setup is a cheap option. And all of this for a total of $120! I use a completely different setup at work. A Motorola with a multi-pin setup. The great equalizer? My radio has a mic with a 3.5mm jack. Headphones can be put in these. Let me know what AWESOME radio setup YOU HAVE!